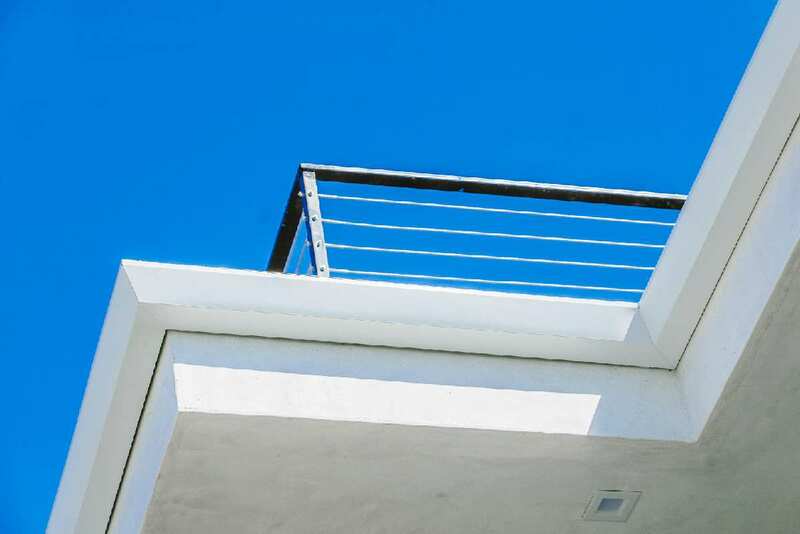 J. R. Rain Gutters is Los Angeles’ premier provider of top-quality rain gutters. 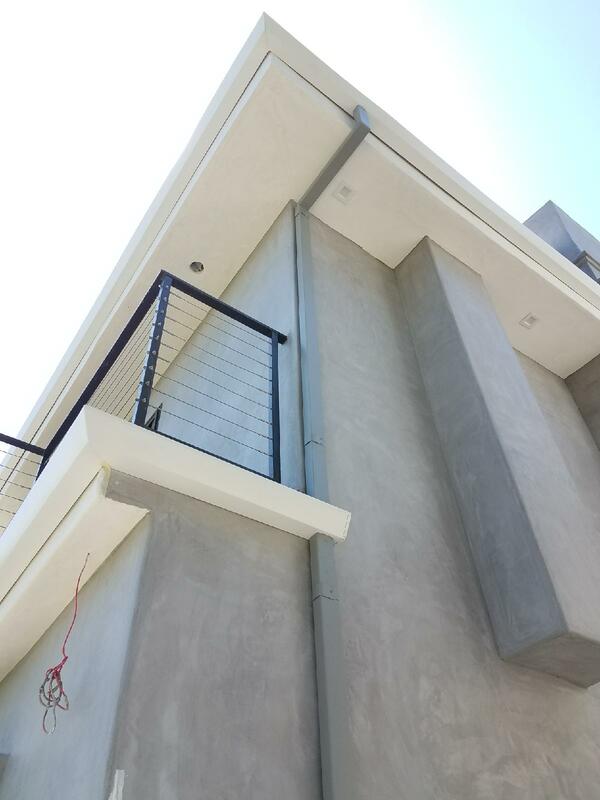 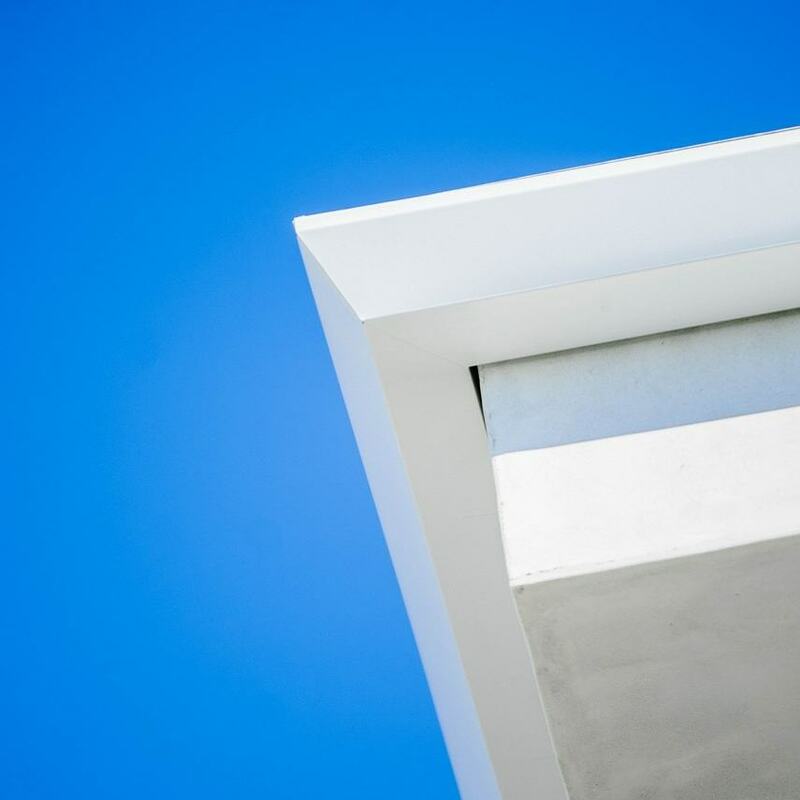 Our Rain Gutters efficiently protect the building’s foundation as it channels the water far away from the base. 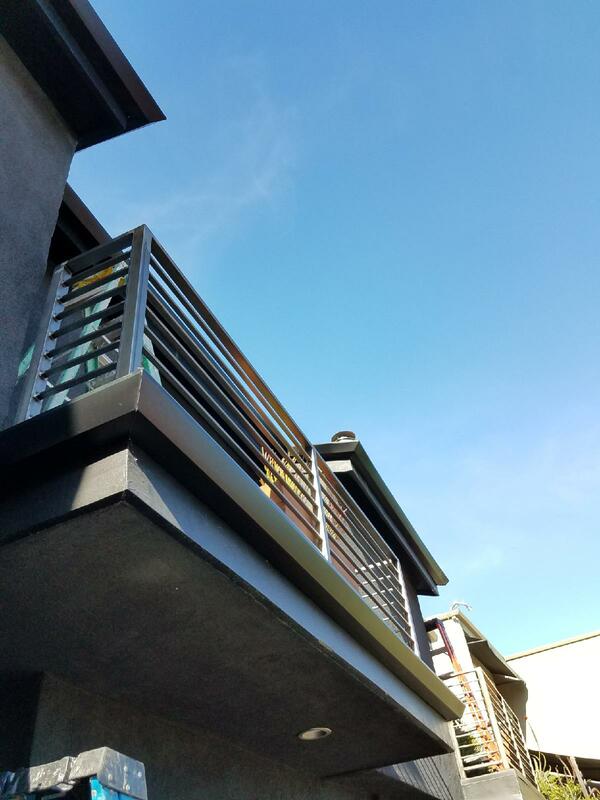 Our custom-built rain gutters are designed to be highly efficient as they help reduce the erosion and prevent leaks in crawlspaces and basements. 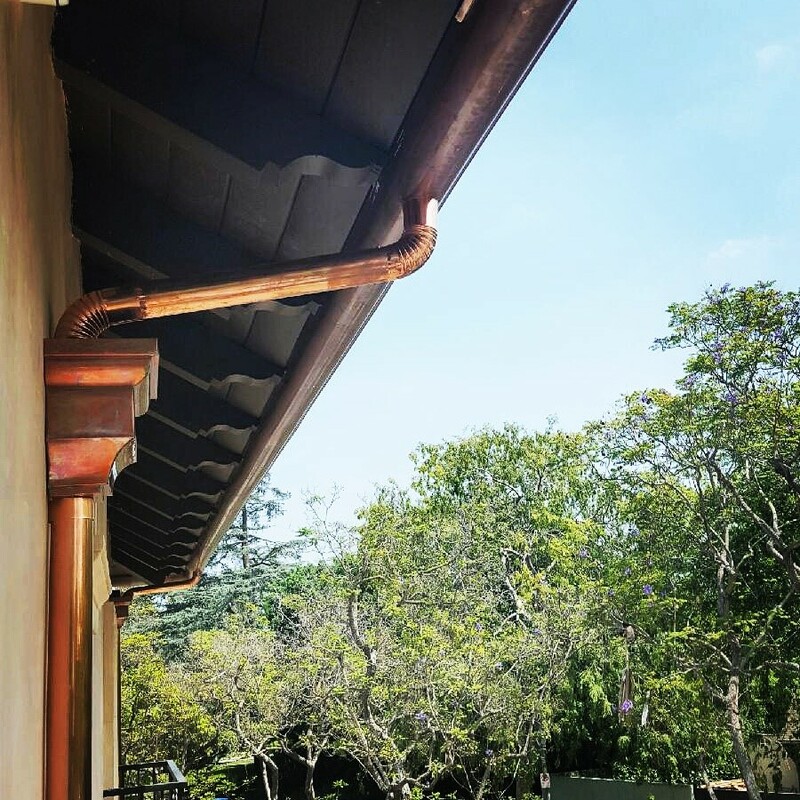 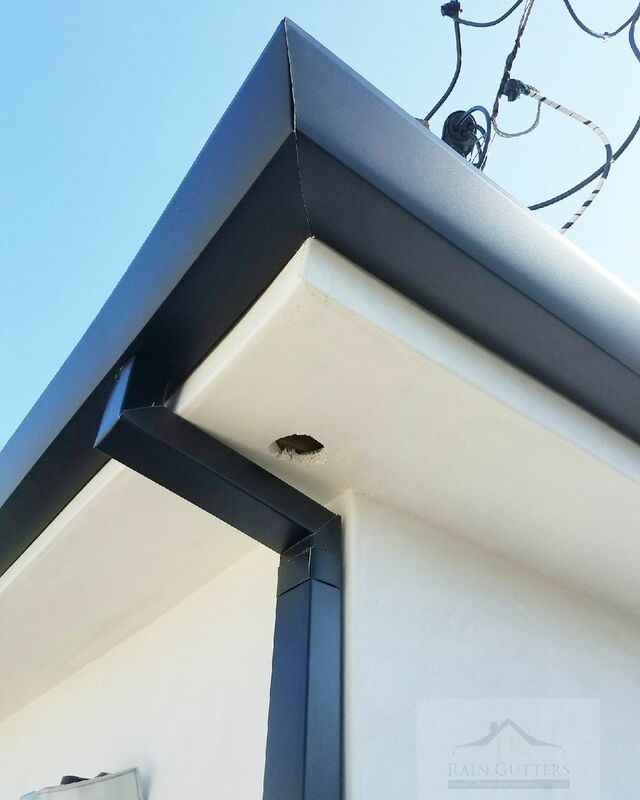 The rain gutters crafted by us protects the stained surfaces and painted surfaces by reducing the exposure to water. 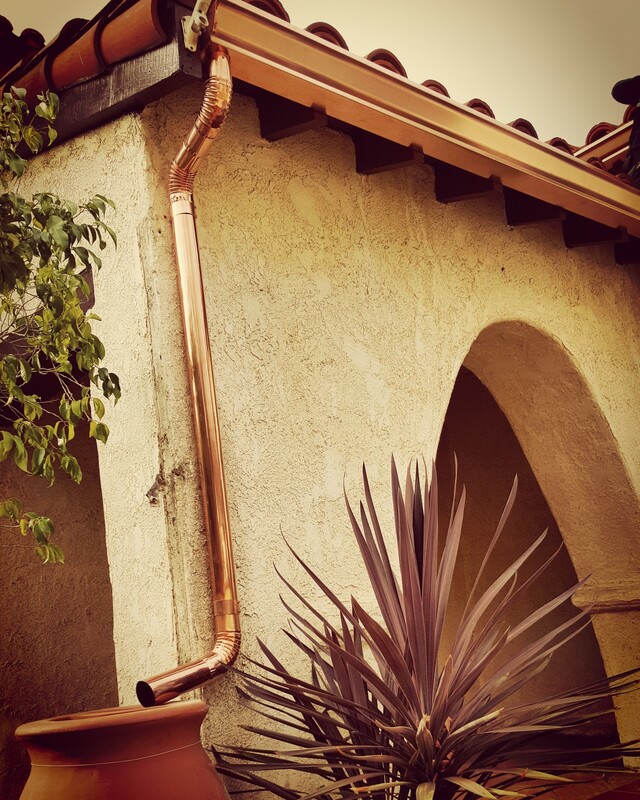 Rain gutters proficiently help you collect the rainwater for later re-use. 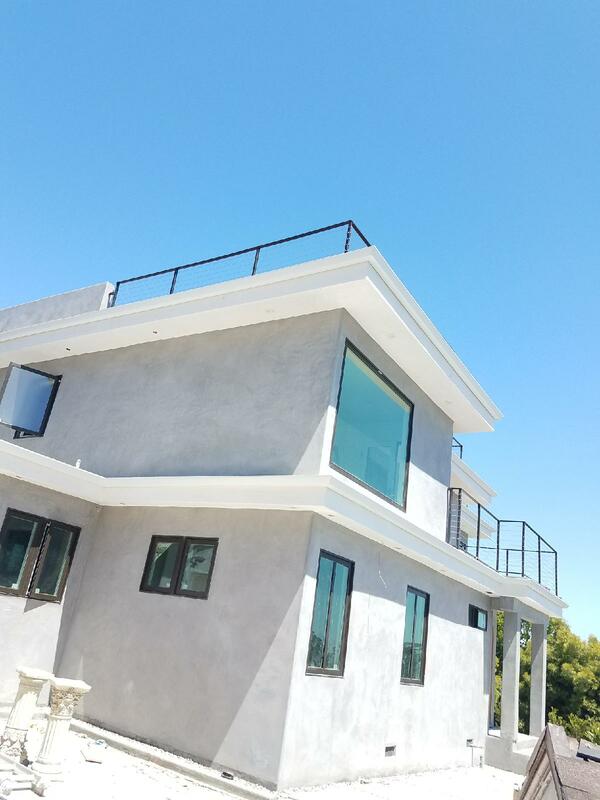 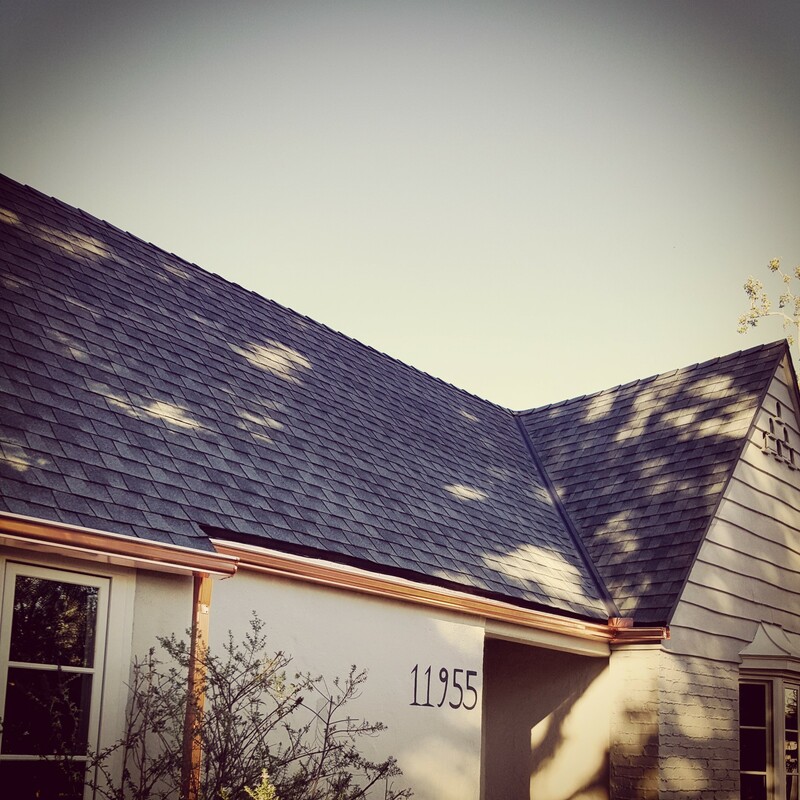 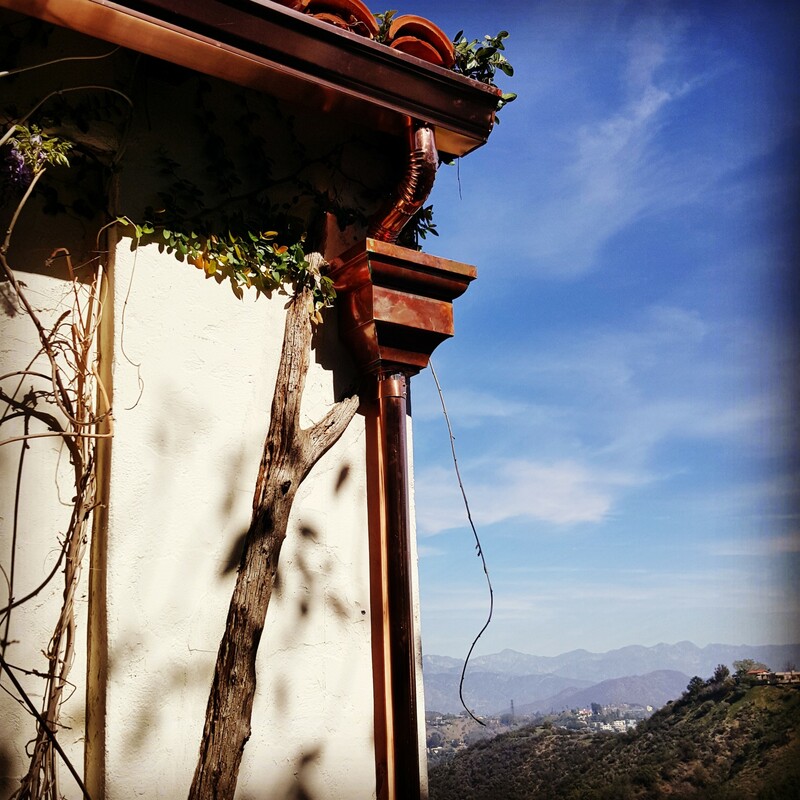 J. R. Rain Gutters is located in Los Angeles, CA. 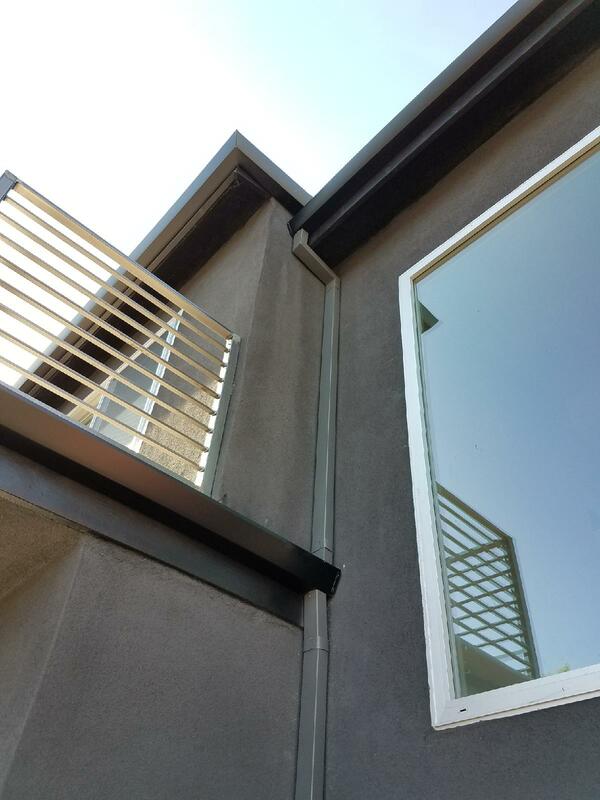 We are your one-stop solution for high quality, custom built rain gutters. 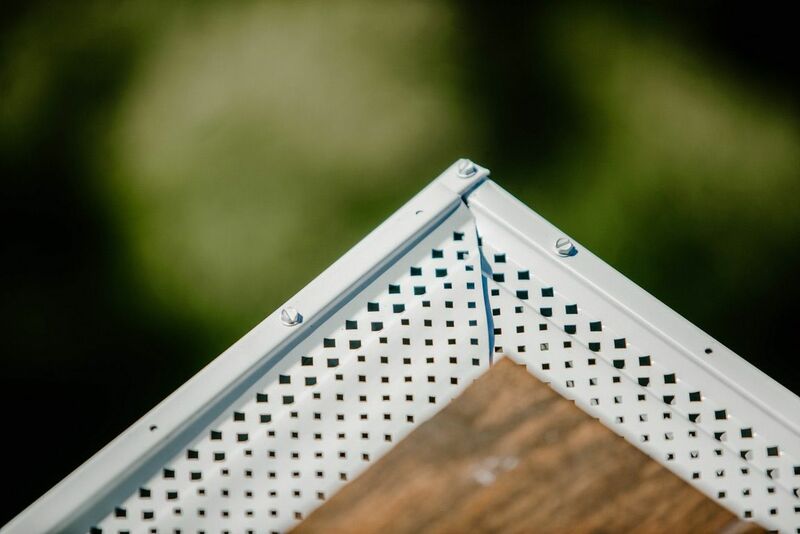 Our specialized and skilled professional staff will ensure a top-notch installation ensuring no damage to your property. 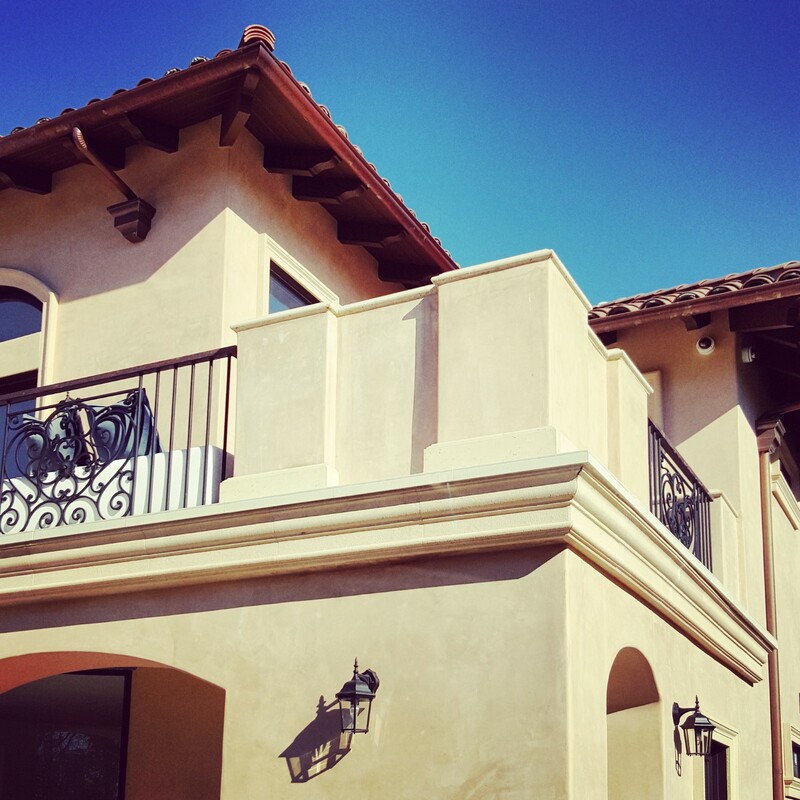 Our clients’ trust and thousands of successful installations over the years have helped us perfect the process and make it as stress-free as possible for you, the home owner. 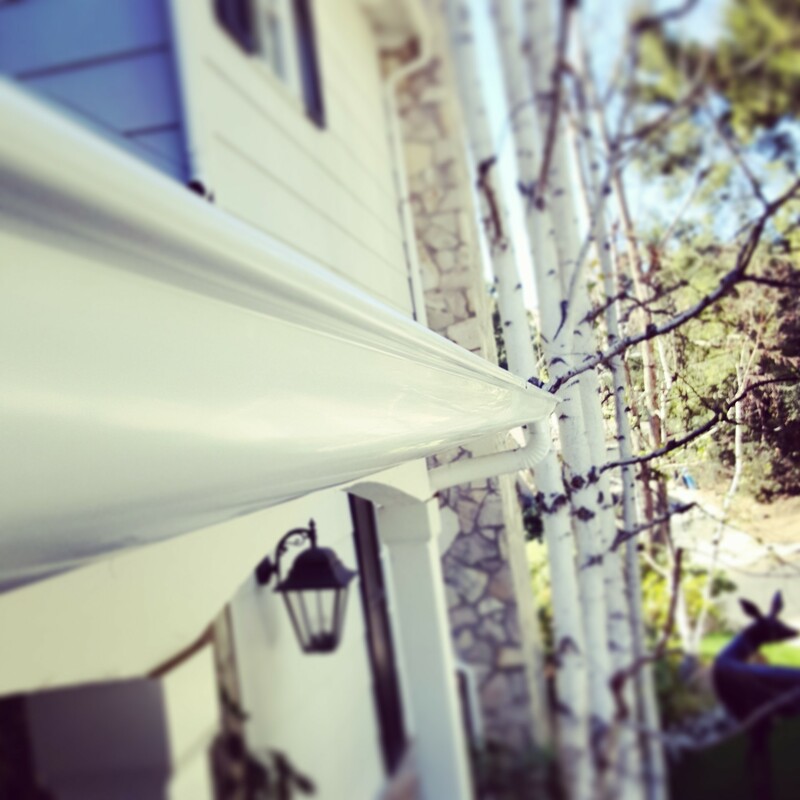 If you have a rain gutter to install - think J. R. Rain Gutters.